“A lifelong couch potato discovers the joys of sunshine and putting one foot in front of the other” — on the West River Trail in April. 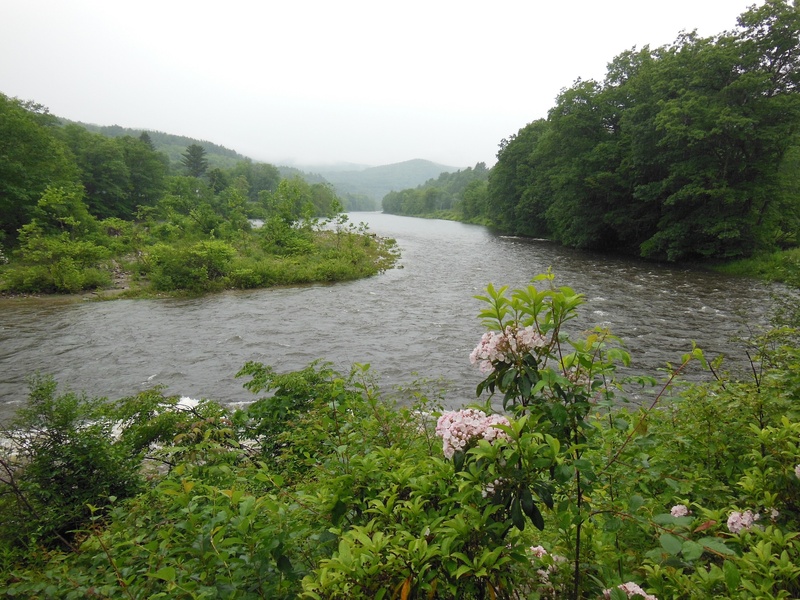 A nice mention of the West River Trail from Maine on the blog Fresh Air for Dummies. This entry was posted in lower section, vermont, walking, west river trail and tagged fresh air, nature, outdoors, southern vermont, vermont, walking, west river trail. Bookmark the permalink. ← The June 2013 Newsletter is Here!